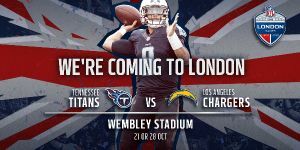 The National Football League on Thursday announced the Titans will face the Los Angeles Chargers at London’s Wembley Stadium during the month of October during the 2018 season. 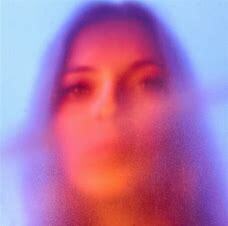 The final date is still to be determined – it will either be in week seven or eight (Oct. 21 or 28) of the NFL season. This will be the first regular season game for the franchise at an overseas stadium. 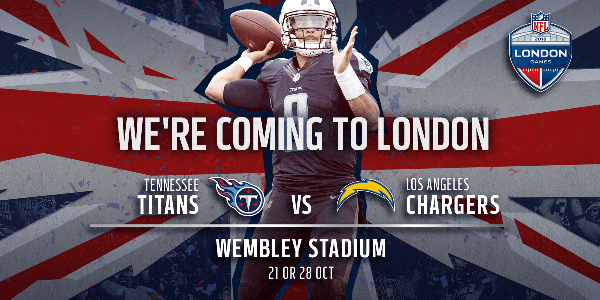 “We are excited as a franchise to be playing in London as part of the NFL’s International Series,” said Titans Controlling Owner Amy Adams Strunk. 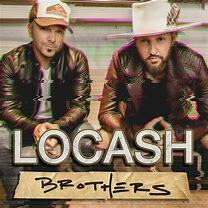 “There is a great relationship developing between Nashville and London with music being the common thread. We are looking forward to showcasing our team to the NFL fans in London and throughout Europe. The Titans were initially scheduled to play the Chargers in Los Angeles, so Tennessee will not be giving up one of its eight home games next season at Nissan Stadium. While the exact date and times won’t be known until April, the Titans are scheduled to play the New York Jets, New England Patriots, Philadelphia Eagles, Washington Redskins, Baltimore Ravens, Jacksonville Jaguars, Houston Texans and Indianapolis Colts at Nissan Stadium in 2018. Next season, the Titans will travel to face the Buffalo Bills, Miami Dolphins, Dallas Cowboys, New York Giants, Jacksonville Jaguars, Houston Texans, Indianapolis Colts and the Chargers in London. The NFL launched the International Series in 2007, with a regular season game between Miami and the New York Giants at Wembley Stadium. Between 2007-17, there have now been 21 games played in London with 18 of the games played at Wembley and three played at Twickenham Stadium. Also scheduled to play in London next season: Seahawks vs Raiders and Eagles vs Jaguars. All four winning teams in the NFL’s London Games 2017 series went on to win their divisions: Jacksonville (AFC South), New Orleans Saints (NFC South), Los Angeles Rams (NFC West) and Minnesota Vikings (NFC North).